Merry Christmas and a Happy New Year! 2013 can you believe it?!?! Well we all made it past the end of the Mayan calendar! Everyday is a blessing so let’s start the new year with some super foods! If you have been reading about the smoothies I’ve been making, you’ll notice one of my favorite ingredients “Maca.” Maca comes from the Andean Mountains in Peru and Bolivia. It has been used for hundreds of years to produce energy, balance the endocrine system, immune support, sexual libido, and aids in reproductive support. 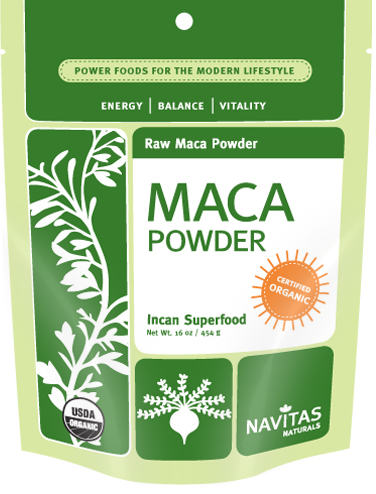 Maca is an amazing superfood for those of you feeling a bit sluggish after the holidays. You can get raw maca powder at health food stores and start adding into your daily green smoothies for healthy immune systems. Check out this site for more info and let me know what you think when you try it!